Since establishing Trejo’s Tacos on La Brea in 2016, Danny Trejo’s taco empire in Los Angeles has become a foodie destination for Angelenos. 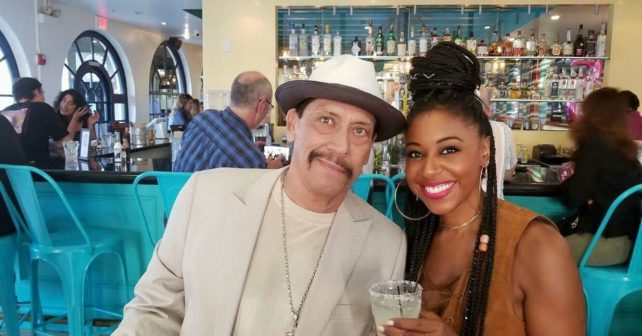 With several restaurants under his belt, Trejo has expanded with another Trejo’s Cantina located right next to the historic Playhouse in Pasadena, California, one of the most prolific theater companies in America currently celebrating its centennial. Trejo and partners Ash Shah and Jeff Georgino debuted the 120-seat new restaurant including 10 taps, widescreen TVs, and a menu featuring signature Trejo’s Tacos plus several new dinner menu items. There will even be a pre-fixed theater menu because of its proximity to the Playhouse. 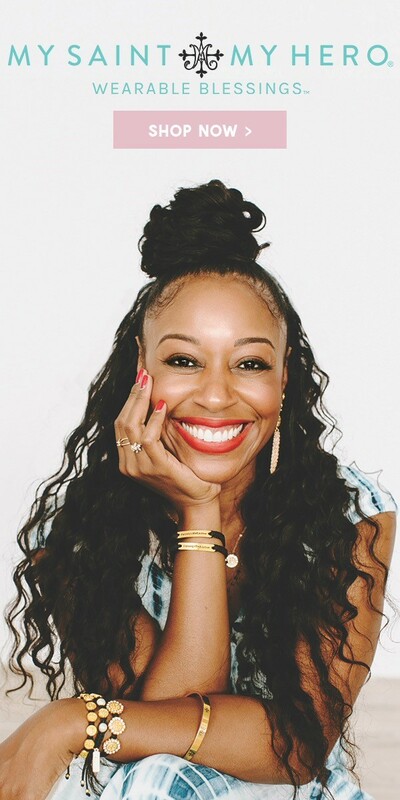 The signature cocktails include the O.G., Rum Horchata, Three Amigos, Gringo, El Diablo, Tequila Negroni, Tequila Mojitomand, and a flavored margarita. The original Trejo’s Tacos led to Trejo’s Truck, which hit the road for the first time racking in amazing reviews last August, and was an instant hit as a tailgate attraction at the LA Rams’ first home game last season. Then came the first Trejo’s Cantina, which opened in Hollywood last fall and was prominently featured recently on Anthony Bourdain’s iconic CNN show, “Parts Unknown.” Last month Trejo also opened Trejo’s Coffee & Donuts located on the site of the old Donut Time in Los Angeles. Like Trejo’s Cantina in Hollywood, the new Pasadena restaurant features many original art works. Look for another Trejo’s Tacos opening this summer in the brand new state of the art USC Village. 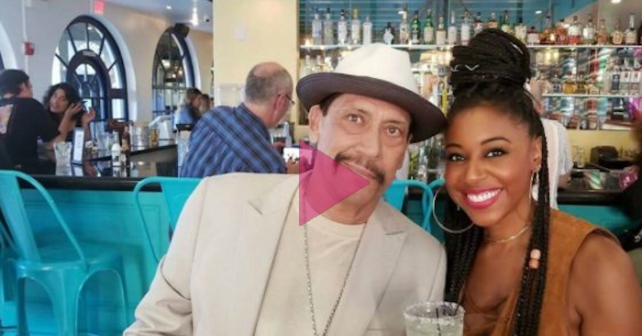 Checkout our interview below with Danny Trejo from the Grand Opening of Trejo’s Cantina!